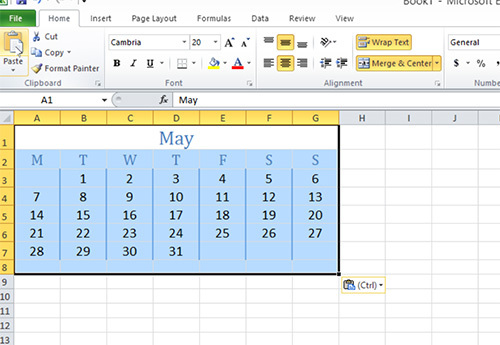 In this video tutorial we will show you how to convert word document to Excel. 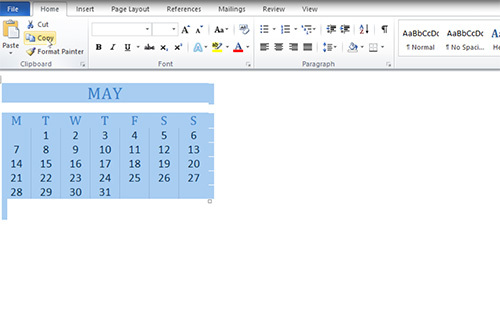 In order to convert Word document to Excel you must open a Word document. Select the document body and copy to the clipboard. Close the program and open empty Excel document. Choose “Paste” option from the “Home” tab and insert copied data.